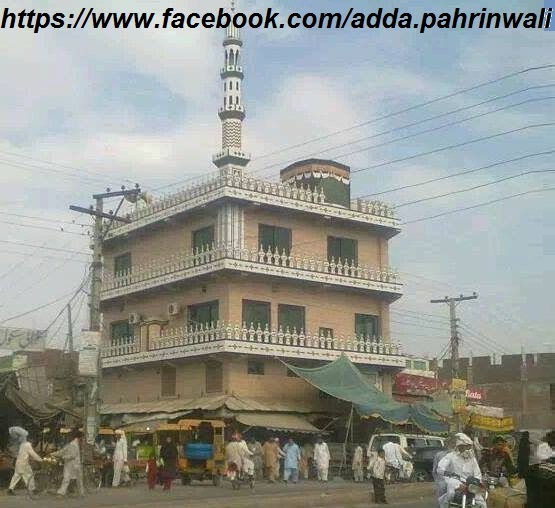 Adda Pahrianwali is divided into main branches (MAndi Road , Gujrat Road , Dinga Road , Jokalian Road ). 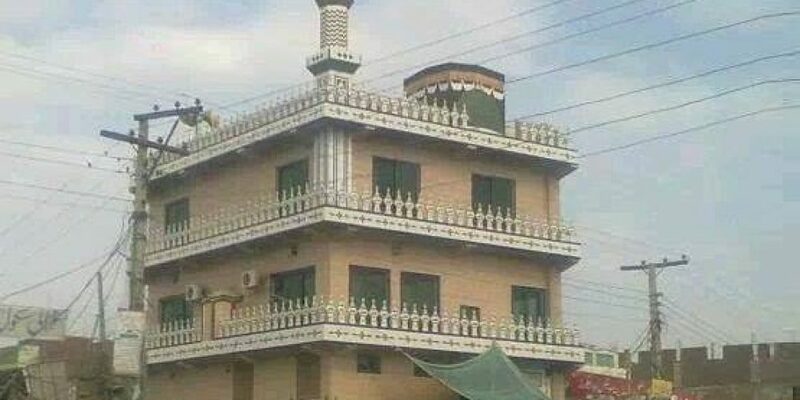 It is situated about 32 Km from Gujrat and 48 Km From M B Din on Gujrat-Sarghoda road. The nearest Police station.